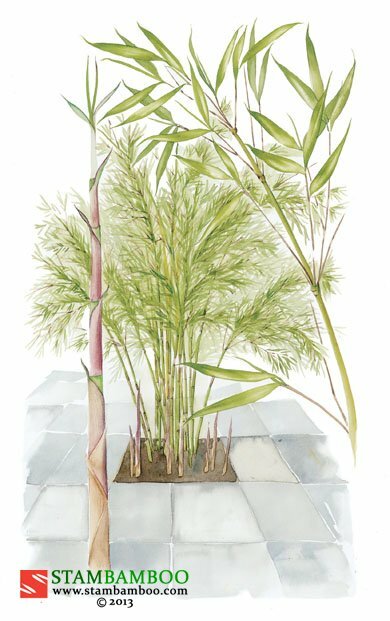 This well-behaved, medium-height bamboo is a new introduction from China, and is still very rare in cultivation. It appears to be hardier than most other fargesias – its resistance to Holland’s severe winters is causing great excitement among Dutch nurserymen. 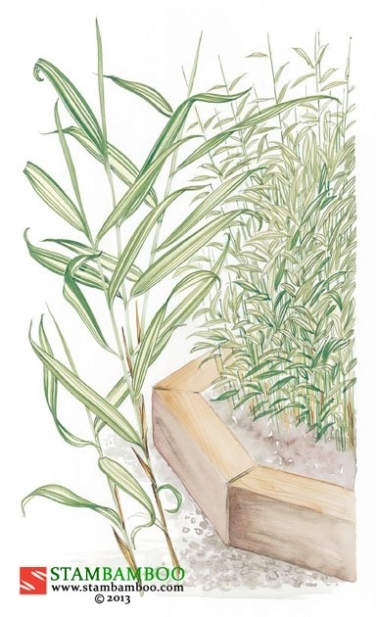 In spring and early summer, the new shoots are suavely clothed with wine-tinged culm-sheaths, which drop off to reveal olive-green, polished canes. 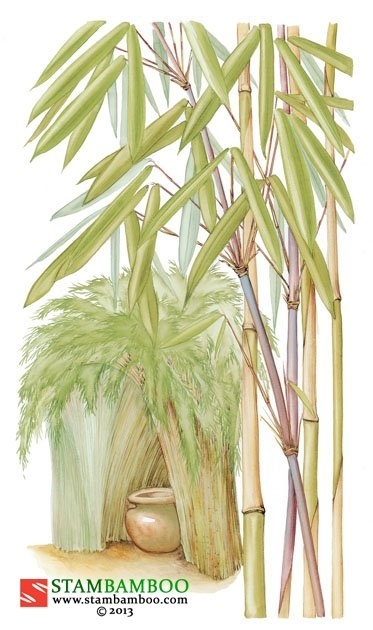 As they mature, the culms lean gently away from the centre, to give a luxuriant, symmetrical plant-profile. This beautifully balanced outline is filled with numerous branches bearing narrow leaves – darker and sturdier than those of most fargesias. 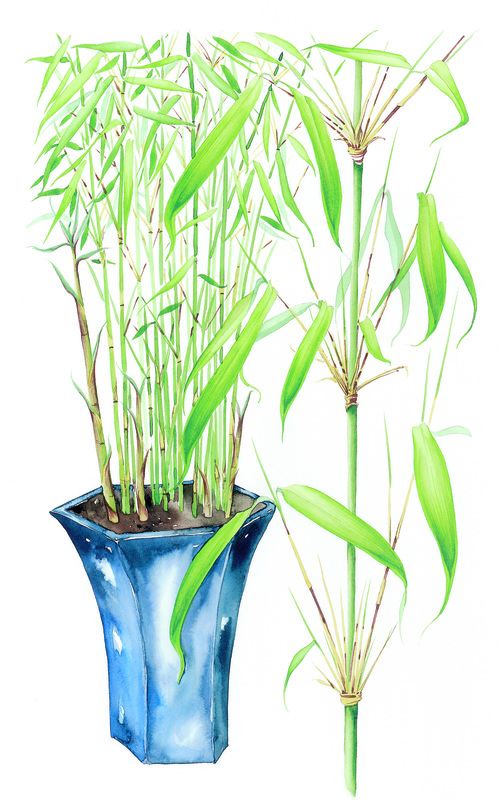 One of our choicest bamboos, it deserves to be grown as an eye-catching, solitary specimen.